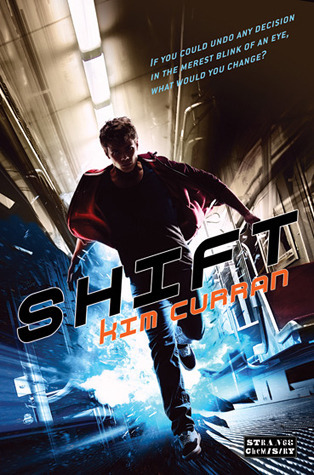 I recently read the first book in this series, Touched by an Alien and it was awesome. It was full of twists and turns, excitement and laughs - it was just a great time. Now, I am left pinning for the next book, Alien Tango. Thankfully, it's a relativity short wait. Have you read Touched by an Alien? What books are you waiting on? I really want to start this series. Nice pick! I've just ordered "Touched by an Alien" after hearing so many positive things. 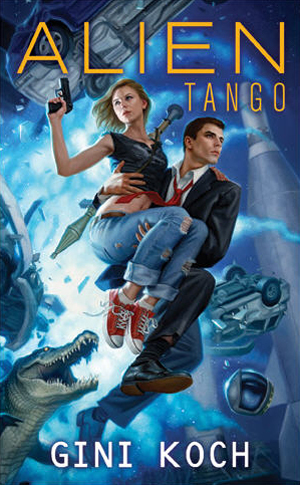 The cover for "Alien Tango" is amazing - gotta love that gator! Nice pick! I want to read the first one. I have to remember next time I'm at the bookstore. I sometimes feel like so many books, so little time. LOL Here's my WoW. I read and loved the first book in this series- so funny and sweet! I have this book as a candidate for what to read on my Kindle while I'm flying home for the holidays. I'm glad other people are enjoying this series too! I am waiting with you. The book was so awesome I have read it twice now...go to her website and find her older stuff as well and see she is strong in the talent!